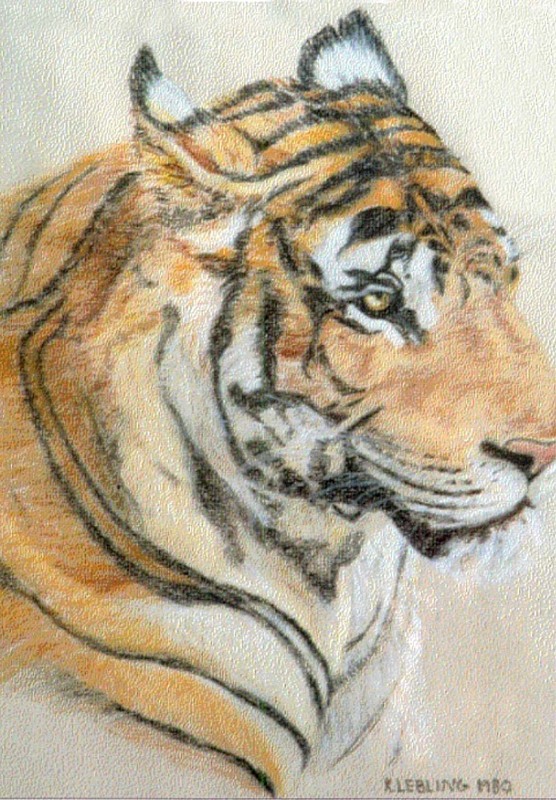 *Artist in the ANIMALS OF TURPENTINE CREEK PRINT SERIES. *1998 Artist for MARYLAND SADDLE ASSOCIATION Annual Awards. 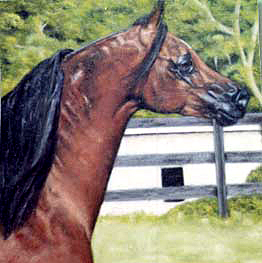 *Maryland EQUINE and WILDLIFE artist-30+ years experience with Oil Painting. *Studied art at JACKSONVILLE UNIVERSITY in Florida. *Studied Oil Painting at MISTRIK SCHOOL OF ART in Maryland. All images copyright 2004 by Kathy Lebling protected by copyright laws worldwide.